A man carrying 715 grams of gold worth Rs. 24 lakh has been arrested by customs officials at Lucknow's Chaudhary Charan Singh International Airport. The man, identified as Shakeel Ahmad, a resident of Fazilnagar of Kushinagar district, was allegedly trying to smuggle the gold to Dubai. The gold was in the form of foils and hidden inside a vacuum cleaner. 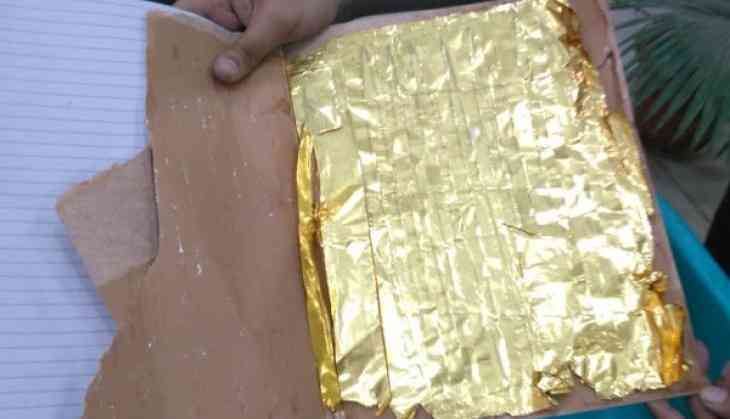 On Monday, Goa Customs confirmed that they had seized 995 grams of gold from an Air India passenger who landed at Goa International Airport on June 3. A press note issued by R. Manohar, Commissioner of Customs, said the seized gold was retrieved from under a passenger seat. It was found in two silver pouches by an Air Intelligence Unit (AIU) team in Flight AI-994.